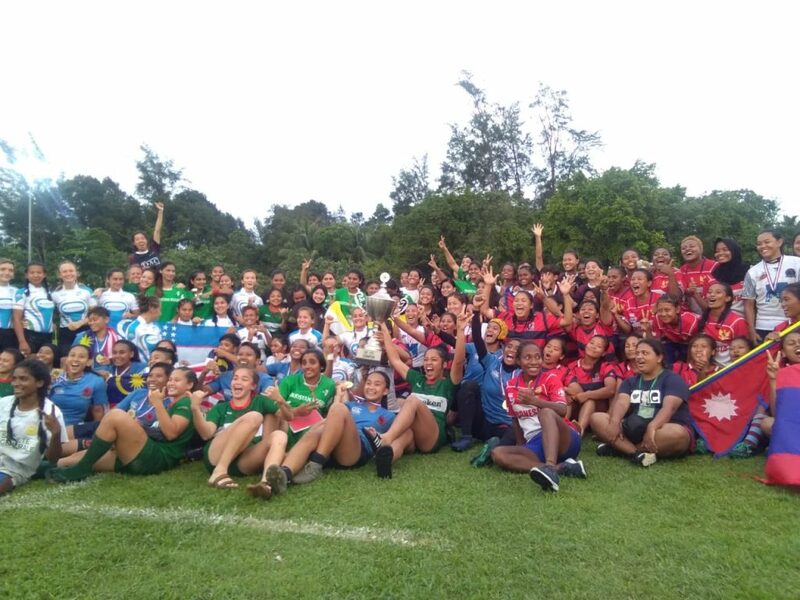 After conducting the national training camp and competing for the first time at the Asian Games last August, the Indonesian Women’s Rugby 7s team continued its journey by participating in the Asian Rugby Women 7s Trophy held at the Pagana Club, Bandar Seri Begawan, Brunei Darussalam on the 20th and 21st of October. 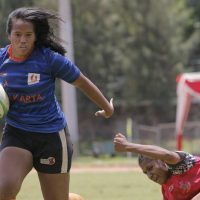 With Lesley Deda captaining the team, the women warriors of Indonesian Rugby participated for the first time in this tournament. 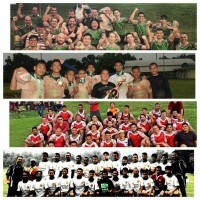 With a total of 10 participating countries, Indonesia was pooled with more experienced teams with a much longer Rugby history namely Guam, Brunei, Laos and Malaysia. 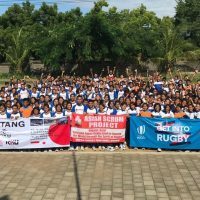 Facing Guam in their first match, Indonesia produced some resilient Rugby to put up a strong resistance against the Asia-Pacific team. 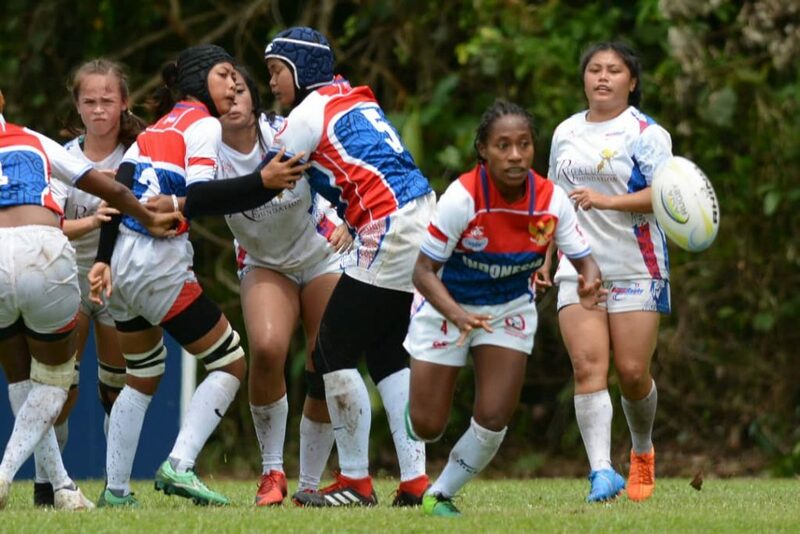 A quick try in the first minute by Guam player Erica Quichocho was reciprocated by Indonesian forward Nadya Khoirunissa and in the end the difference was only in the conversion with Guam taking out the match 5-7. 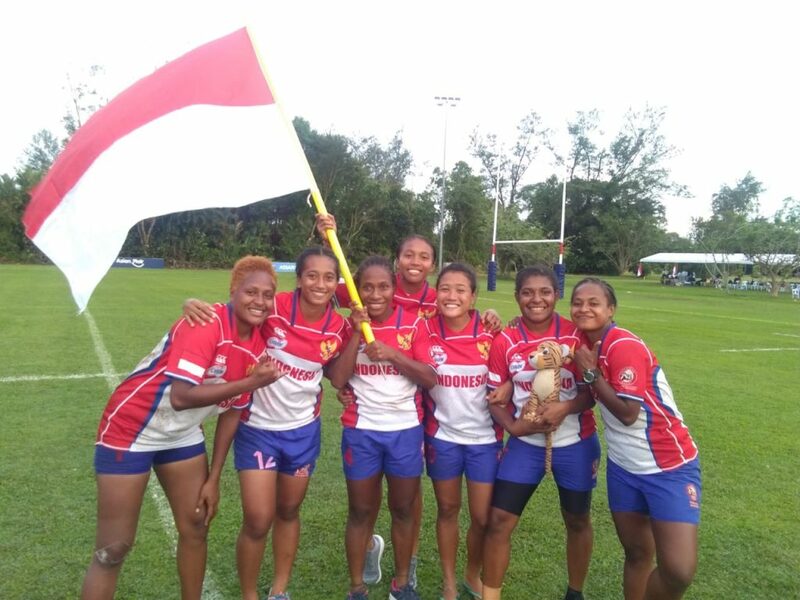 Indoesia’s first win came in the next game against host nation Brunei with tries to Nadya Khoirunissa, Tri Sukma Nugraeni, Lesley Deda, Ni Kadek Nirmala & Indri Katerina Lahu. 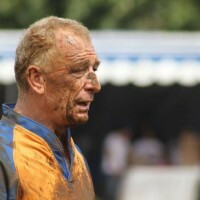 Final score, 25-5 to Indonesia. 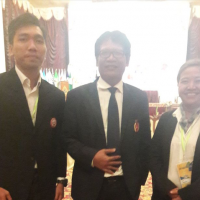 Two losses to Malaysia 0-29 and a nail-biting 10-12 finish against Laos saw Indonesia face India in the Plate semifinals. Against a very strong India team, the Indonesian ladies succumbed to the better team on the day, 0-30. 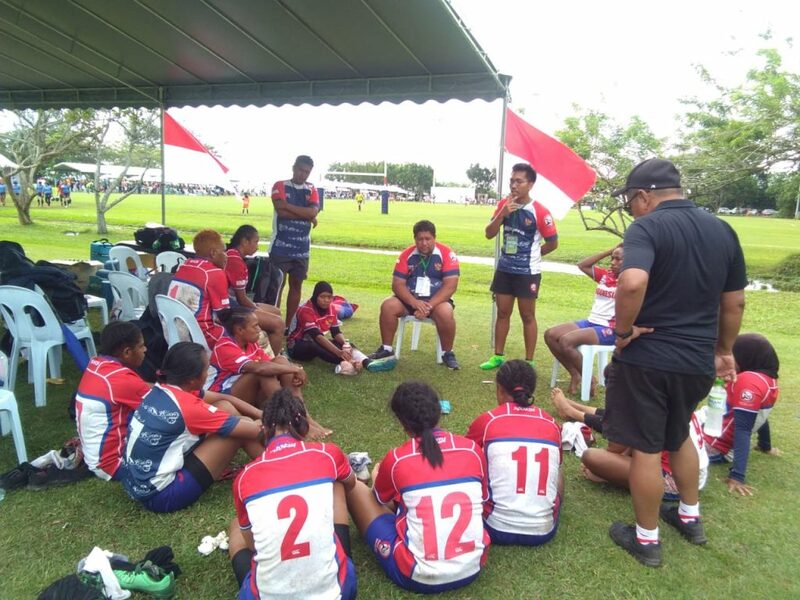 In the playoff for 7th-8th placings, Indonesia gave it their all to come out on top of Nepal with a final score of 22-5. 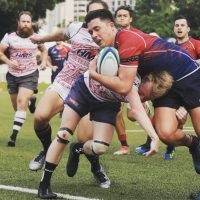 This final 7th placing is a new benchmark for the Indonesian Women’s Rugby 7s team and a few close losses reflect the improvements that have come about from the development programs that have been put in place. 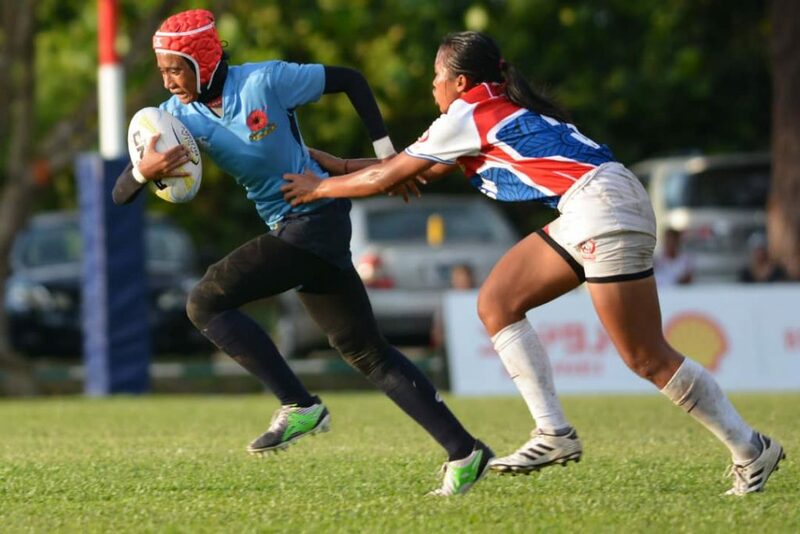 PB PURI continues to develop Rugby so that more and more women athletes try, play and stay in the game.